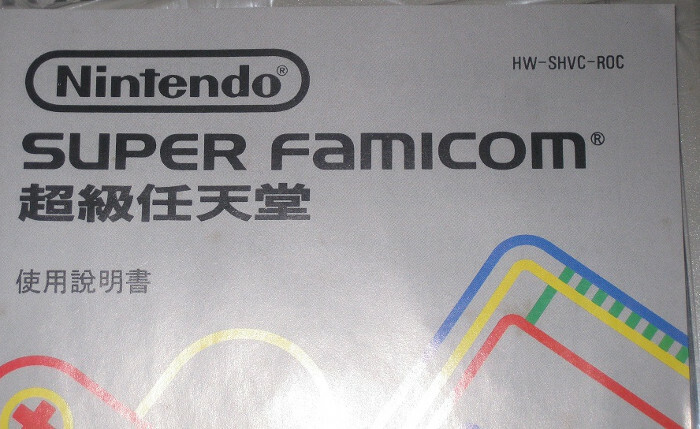 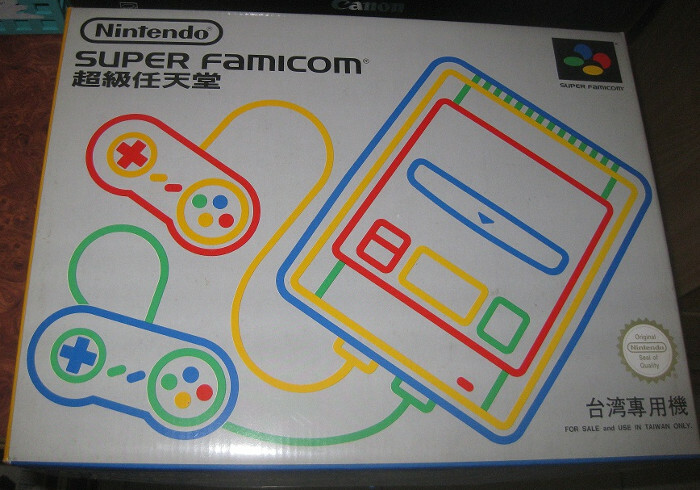 The Super Famicom had an extremely limited release in Taiwan. 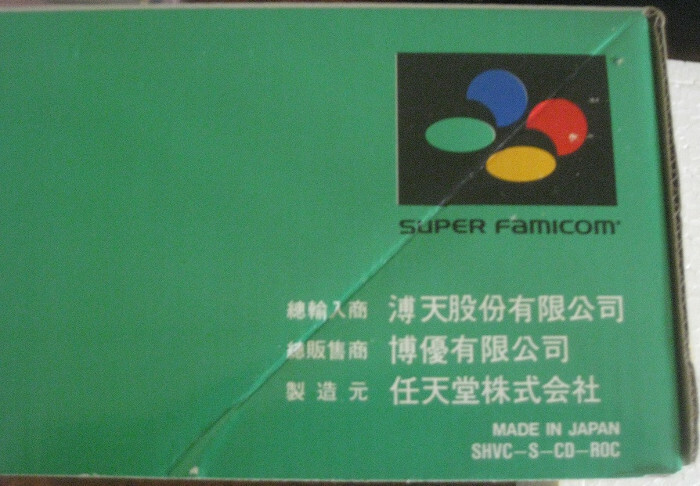 One exclusive game is known to have been released there. 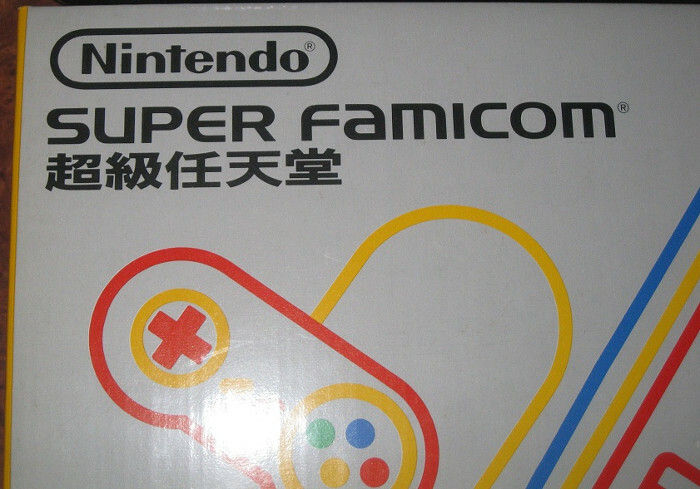 Taiwan has pretty close proximity to Japan, so it is not surprising that the Super Famicom made it over there. 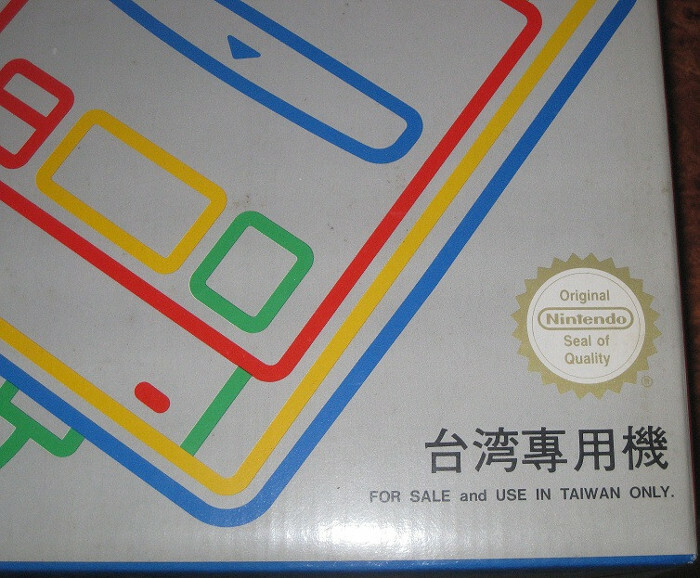 It is a bit surprising that a Taiwanese print run of the console came out, and I imagine it is quite rare. 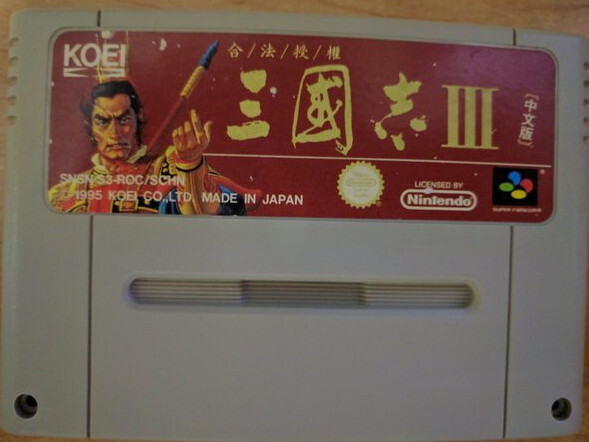 There is one exclusive game that was localized for Taiwan, Sangokushi III (Romance of Three Kingdoms III), which byuu managed to track down. 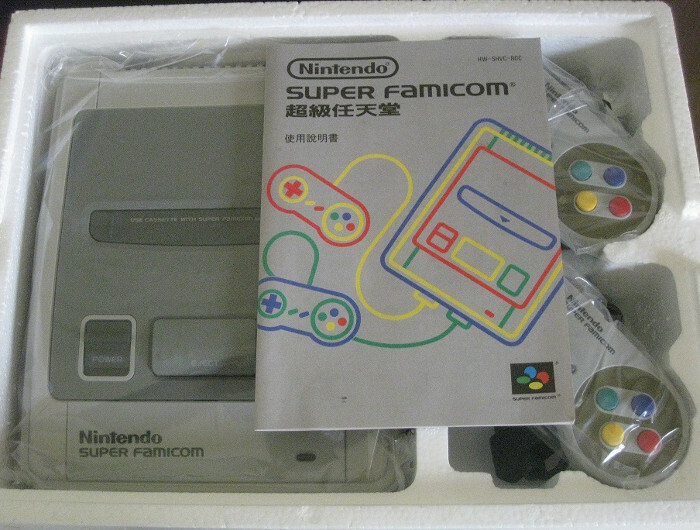 Console set, the system looks like a regular Super Famicom, but the manual is localized to Chinese.